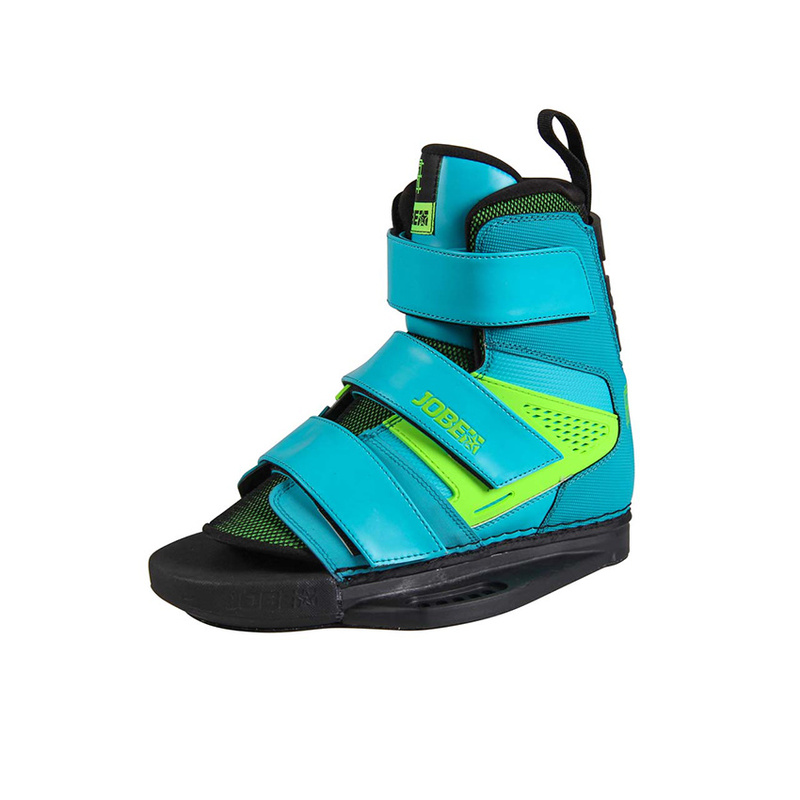 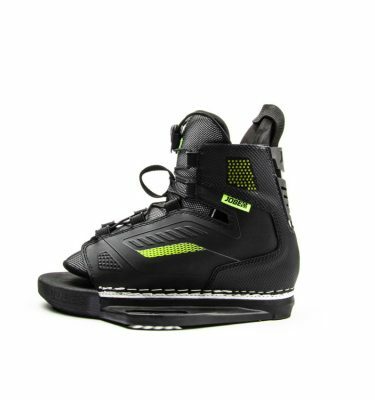 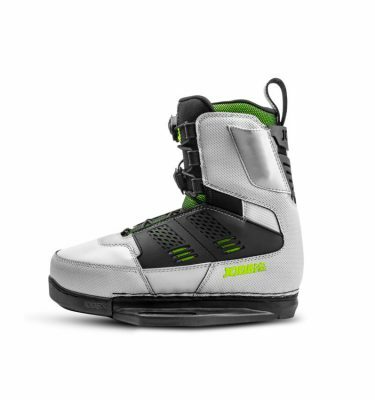 The treat wakeboard bindings are a real treat to ride. 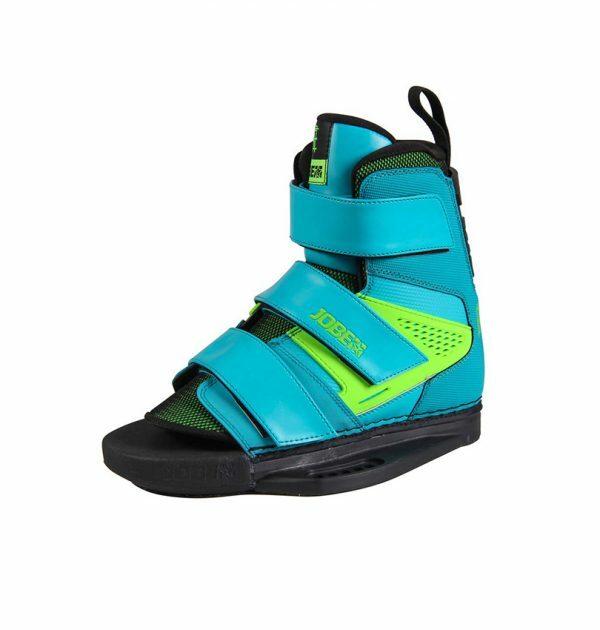 These innovative open toe boots are outfitted with three super sturdy velcro straps and include a marvellous design that most definitely sticks out. 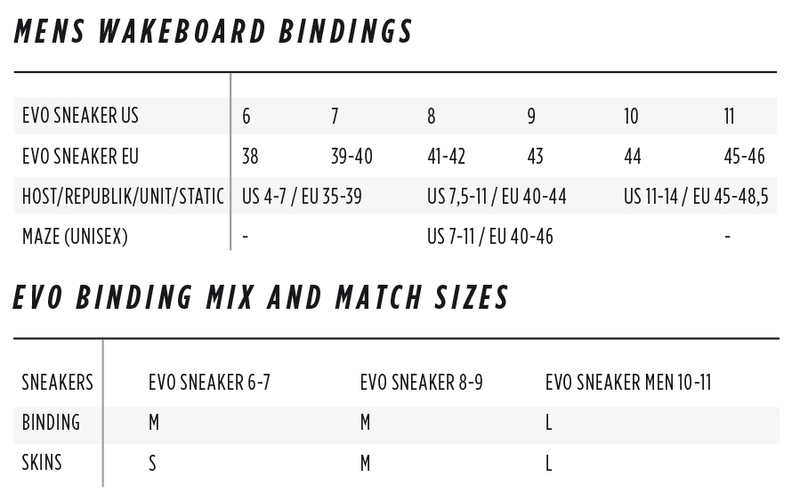 Forgiving enough for ladies to move and grab while not sacrificing any support. 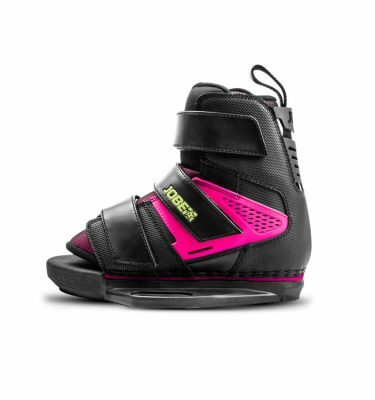 It’s comfortable ergonomic foot bed make you can ride all day and its stretchy flex panels offer more control to her riders. 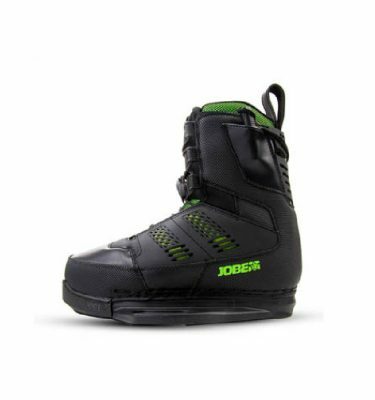 Jobe’s Treat comes with easy and adjustable velcro straps for superfast entry.